Who actually goes to the apple store and buys the belkin screen protector from apple? Installation is free from apple. They wanted to charge me $10 last time and they couldn't guarantee the result. You can get 3 packs of glass screen protectors on Amazon for like $10. No reason to go to the crowded Apple Store. 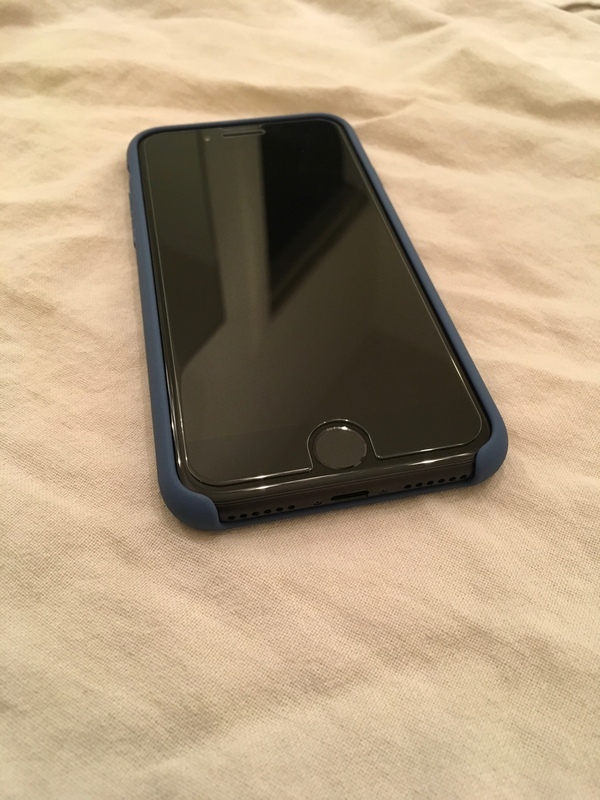 This is a Spigen glass from amazon. I paid 7.99 for 2 pack. Easy installation. 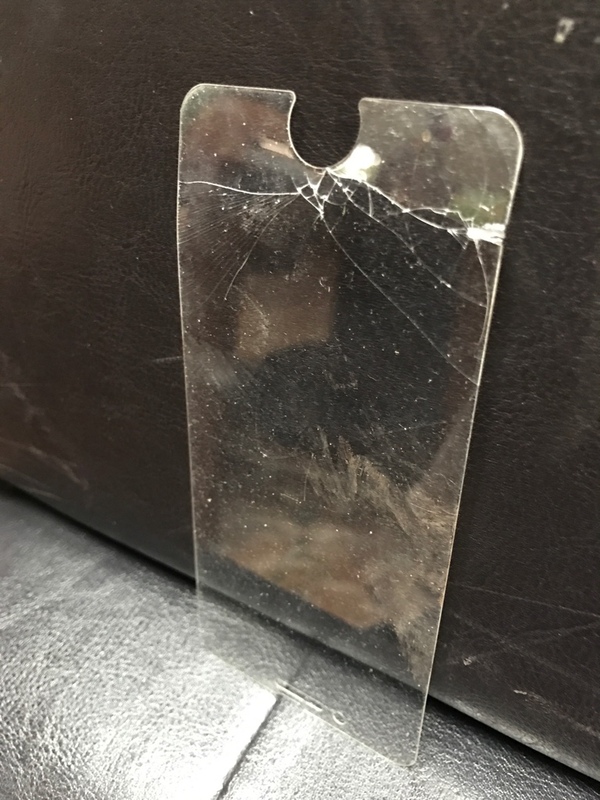 I use this screen protector. Easy to apply and comes with everything needed to apply. 9H hardness nearly unbreakable no bubbles. Hands down I like the quality. LOL there's no way it's 9H on hardness scale that's just false marketing. Also last time I checked the hardness only deals with the scratch resistance anyway. Not how shatter proof it is. The harder the substance the more brittle it becomes. Meaning if that truely is 9h it's more likely to shatter. Not less likely to. I did. They're forty bucks, fer cryin' out loud, but I needed to protect my new 7 and I liked that they would install it perfectly for no charge. Do something besides Belkin, is my experience.